Chatri Sityodtong, Chairman and CEO of ONE Championship and Wei Soo, Co-Founder and Managing Director of Global Citizen announces partnership on stage, together with Global Citizen Brand Ambassadors, Brandon Vera, Angela Lee, and Eduard Folayang, during ONE: Global Superheroes Press Conference held on January 22, 2018 at the City of Dreams Manila. ONE Championship™ (ONE), the largest global sports media property in Asian history, recently announced its partnership with Global Citizen, a leading platform in humanity programs around the world. The announcement was held during the ONE: GLOBAL SUPERHEROES Official Kick-Off Press Conference last Monday, 22nd of January at the Manila Grand Ballroom of the City of Dreams. 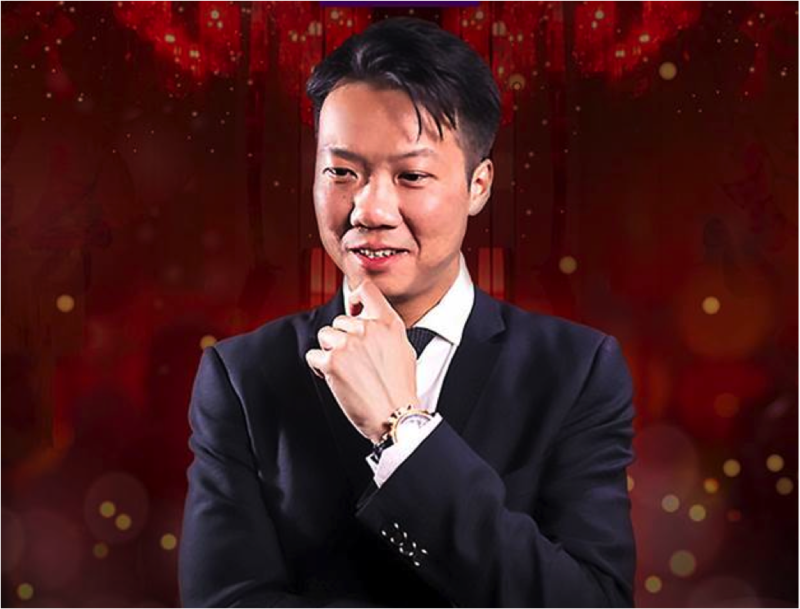 Joey Yap is head of the world’s largest and most successful FengShui consulting firms who works in partnership with Fortune 500 companies and A-list clientele. Resorts World Manila (RWM), the first one-stop, non-stop entertainment and leisure destination in the Philippines welcomed 2018 with the grandest party at the Marriott Grand Ballroom on New Year’s Eve, and is now gearing up for its annual Imperial Festival celebrations to usher in the Year of the Earth Dog.